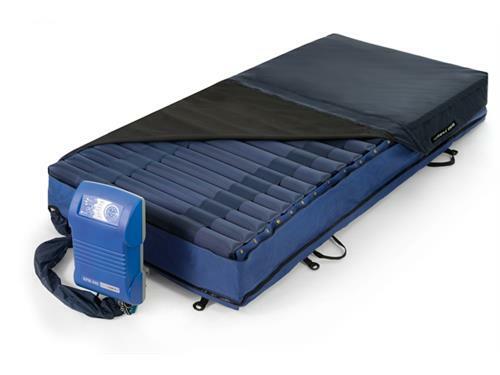 Both systems, ASX and ASX basic, feature the same control unit, with a very rugged casing and stable 7 cm holding brackets. Fuses and filters are external. Alternating pressure and static function permit a wide range of applications. 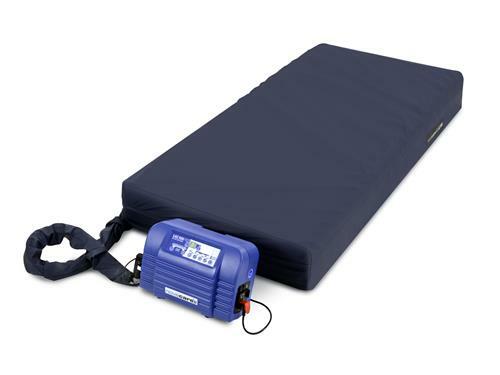 Our APM systems have been developed for care-giving at home. 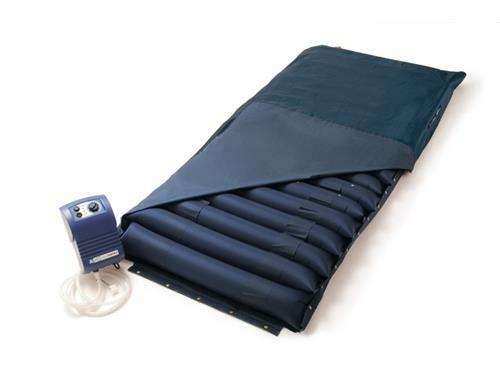 It is primarily being used for treatment of pressure ulcers stages II-IV. 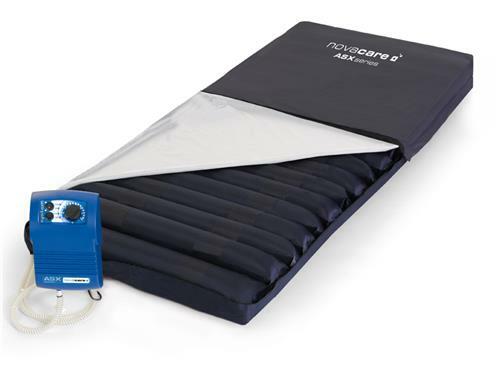 The novacare APM junior is an alternating pressure system developed especially for children. 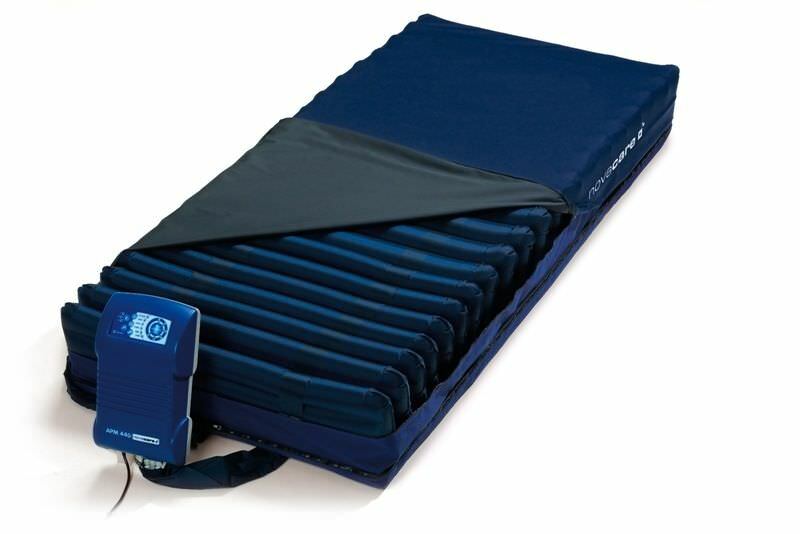 It can be used for the prevention and treatment of pressure ulcers up to stage IV (according to EPUAP). 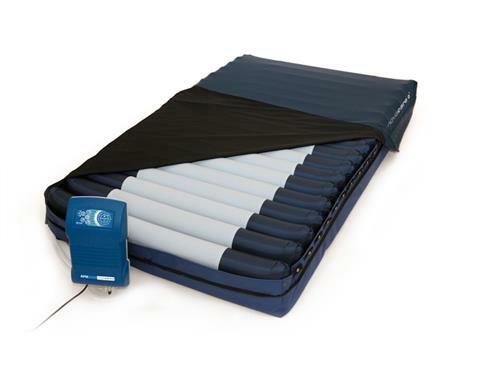 A permanent (pressure-reduced) static mode can be selected for the therapy of pain patients, as well as a care mode, which simplifies care and mobilization. 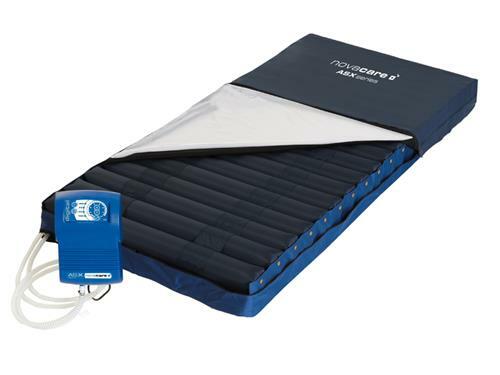 The transportation safety lock maintains the system inflated, this guaranteeing a safe transport of the patient. 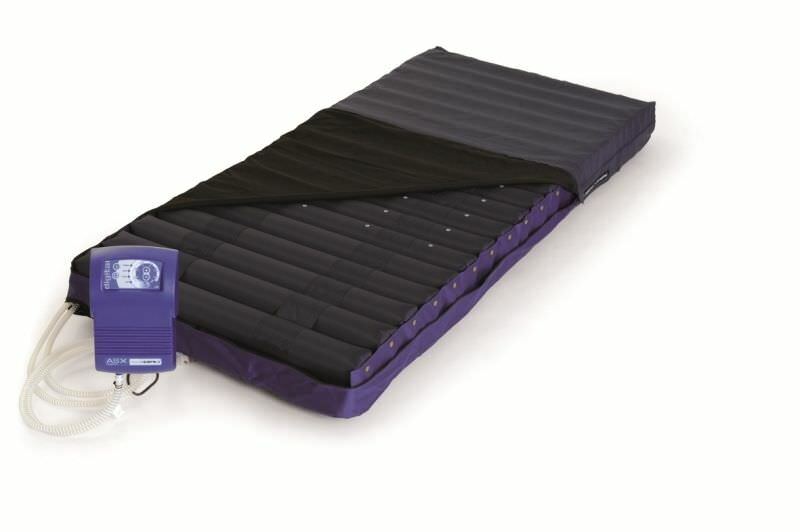 The APM 460 sensor alternating pressure system is suited for the treatment of pressure ulcers up to grade IV (according to EPUAP). 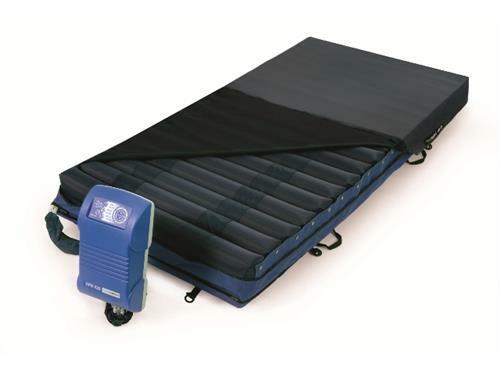 The LAS Low-Air-Loss System is used for the treatment of pressure ulcers up to grade IV (according to EPUAP). It has the critical advantage of permitting the patient to sink in deeply. The result is very little resting pressures. 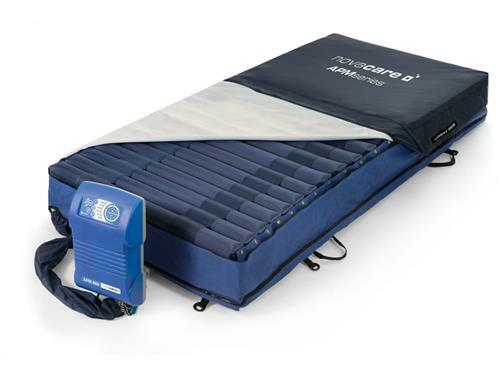 Therefore, the system is ideally suited for the treatment of very pain-intolerant patients with high risk of developing pressure sores.